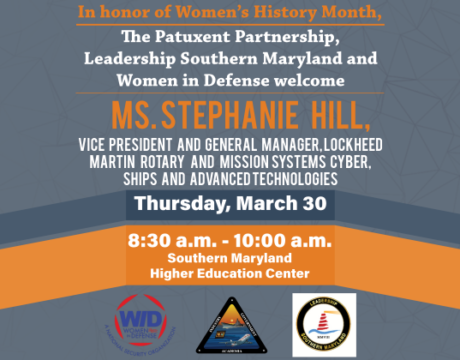 In honor of Women’s History Month, The Patuxent Partnership, Leadership Southern Maryland, and Women in Defense welcome Stephanie Hill, vice president and general manager of Lockheed Martin Rotary and Mission Systems Cyber, Ships, and Advanced Technologies. She will speak March 30. 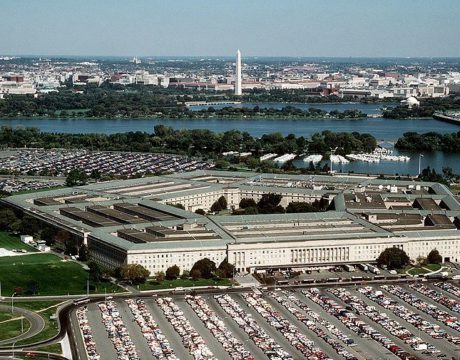 The debate over the military budget is heating up in Washington between the defense hawks on Capitol Hill and the fiscal hawks in the Trump administration. 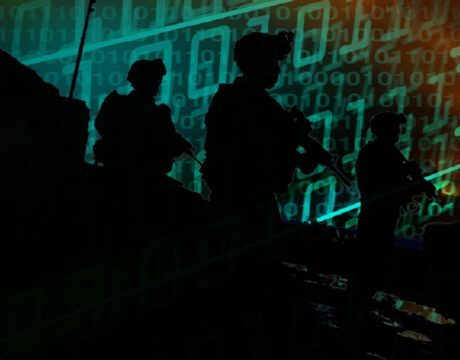 Trump likely to push for increased cybersecurity in government, and also increased digital surveillance and encryption workarounds: Not so much on cybersecurity regulations for businesses. 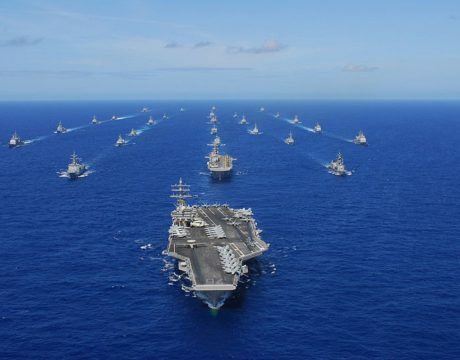 Although Trump assailed the F-35’s cost, officials say only a modest order by the US Navy is really in question. 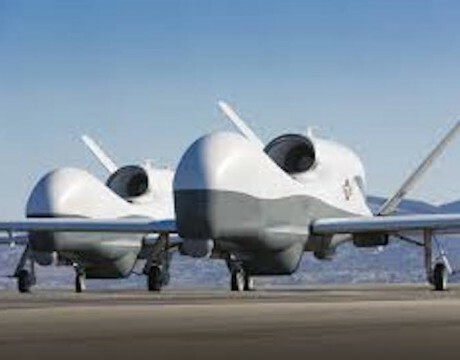 Naval Station Mayport in Florida was selected to house the Navy’s new squadron of unmanned aerial surveillance Triton drones. 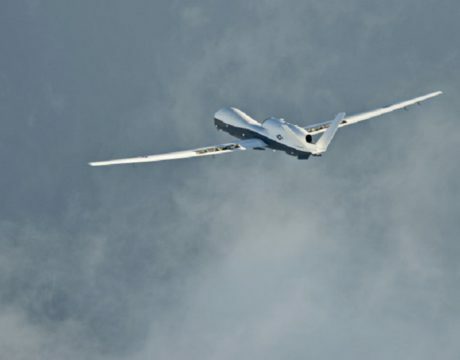 Mayport in Jacksonville was chosen as the drone hub from three finalists. The other two were NAS Key West and NASA Flight Facility in Wallops Island, Virginia. 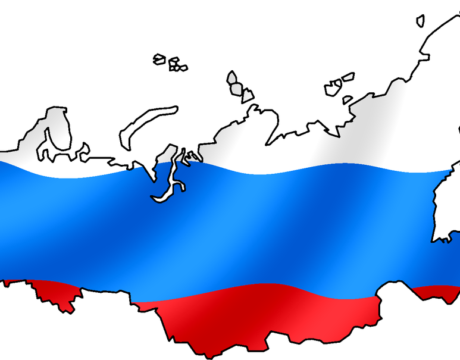 the top US and Russian generals will meet today, Thursday in Azerbaijan, the first meeting since military cooperation was suspended in 2014 amid Russian aggression in Ukraine. 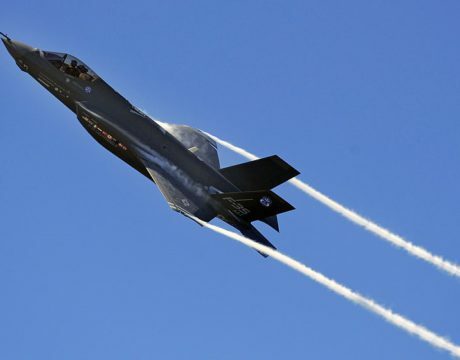 Negotiations to bring down the cost of the F-35 Joint Strike Fighter continued late last week. 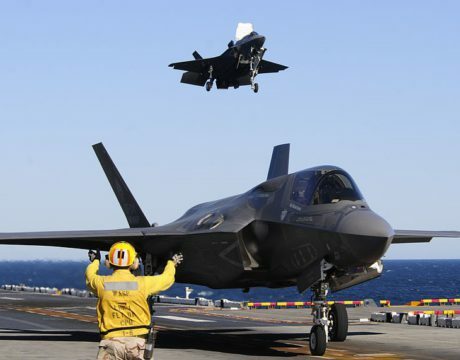 The Pentagon and Lockheed Martin said the deal for the next batch of 90 F-35s shaved $728 million off the cost of the program and brings the cost of each plane below $95 million. 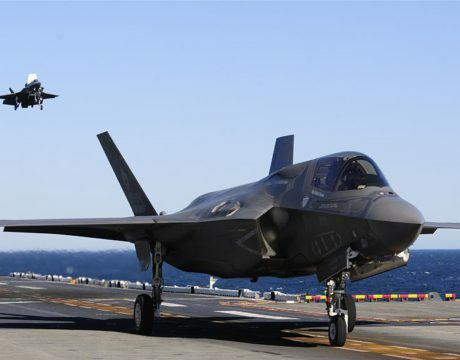 President Donald Trump told reporters on Monday that Lockheed Martin has cut $600 million from the latest deal for 90 F-35 Joint Strike Fighter jets.